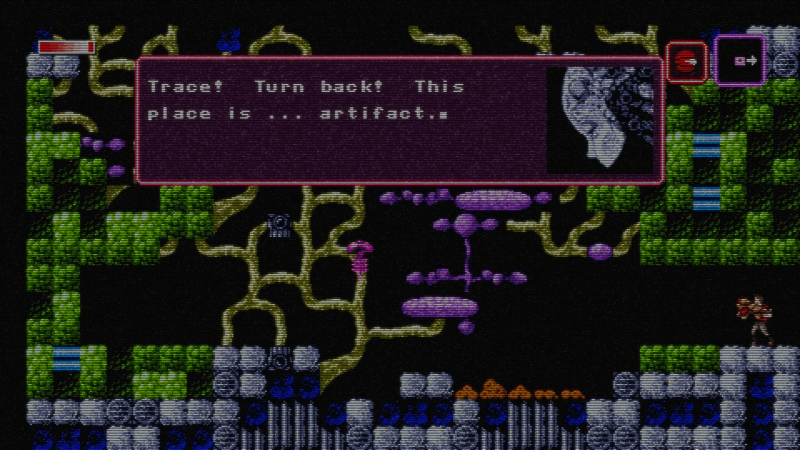 I admit I was late on the hype train for Axiom Verge, but once it made its way to the Vita I was an instant convert. The mixture of moody, mysterious aesthetic, fascinating plot and challenging and complex metroidvania gameplay were a joy to experience firsthand. And while it’s true the game has been out for a while, gracing PS4, Wii U, XBox One, Steam and Vita with its melancholy swagger, it’s quite possible you haven’t played it yet. After all, backlogs are a very serious problem for most gamers, and since gaming has gone digital, they come out faster and faster. So, good news. 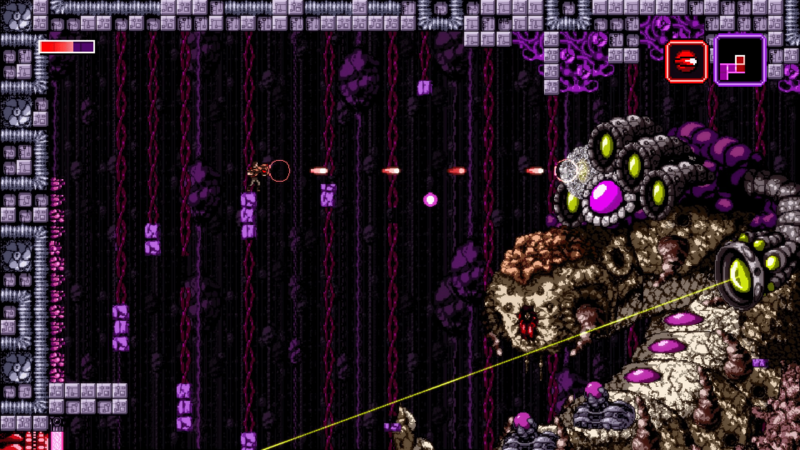 If you’ve been waiting to pick up Axiom Verge, now is the time to do it. Steam’s Daily Deal has Axiom Verge 50% off until this Friday at 10AM Pacific Time. That means you’re getting this fantastic metroidvania at a mere $9.99, which is a hell of a bargain. But don’t delay, as you only have a couple more days to take advantage of these savings. You won’t regret biting the bullet and picking it up, as it’s one of my favorite games in the metroidvania genre. What, you’re still reading this? Go! Go and pick up this spectacular gaming experience!